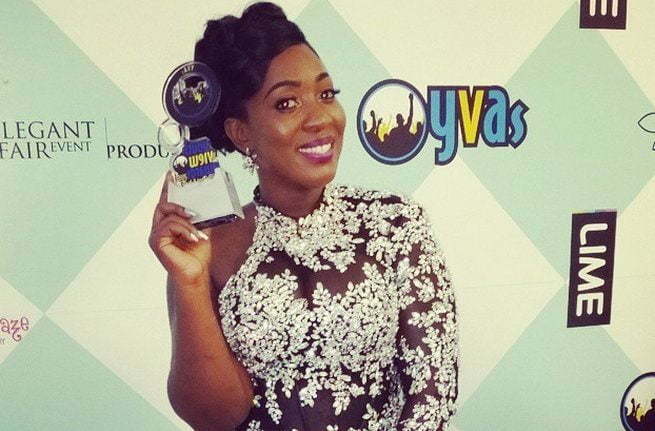 Dancehall diva Spice was one of the hottest dancehall artists last year but she didn’t feel the love at the recently held Youth View Awards. Spice went home with one award for Favorite Local Artiste Of The Year – Female. But the deejay feels that she should have also won for Favorite Local Music Video, as well as, several other categories. Spice went to the awards show with a total of 8 nominations. After the show, Spice took to her Instagram to vent. So you expect me to roll over and play dead ? YOU expect after all the hard work I put it i’m gonna sit back and Let you act like I didn’t deserve what Was Due to me ? Did you really Thought that me of all persons would be quite about how Bias This Industry is ? Well Let me tell you This if you didn’t want to hear it. “SO MI LIKE IT” IS one of the Biggest Dancehall songs Last year Not to Mention the Most Viewed Video out of Jamaica Last year Period. So your Trying to tell me That people hated this Song so much That No one “VOTED” For it ? @youthviewawards if You’re going to Keep such a Beautiful ceremony Please Make it Logical and Truthful cause People No Blind and Dem a talk bout it. “What is Due to Caesar give it to Caesar” . YES I Won “Female Artist Of The Year” Tnx but you didn’t have to award me for That Title I Knew it Belonged to Me hands Down. I’m friends with alot of Females in the business but Dem can’t put them mouth a grung and say “Last year did Not belong to me” Fair is Fair. That Song should have been Awarded Care Zero who Wah Vex till Dem Buss after this but when I sit at home with my Lazy self and do Nothing I say Nothing, but when I Drag myself up and WORK FI MI TINGS Unu Try Gi mi it And Trust me I worked Really Really Hard Last year. however This is Not gonna discourage My Strength only Pushes me to Work harder so mi can Show UNU Up. 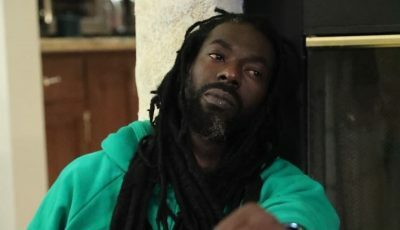 Some a unu Artist fi stop run go collect Ppl tings Too cause mi know Guilt a Nam out unu belly bottom. Any way Tnx to all My FANS for the continued Love and support. HAD TO GET THAT OFF MY CHEST. HAPPY SUNDAY I won 1 Awards or of 8. Do you think that Spice “So Mi Like It” video was the biggest music video in dancehall last year?